The only thing better than being apart of some serious awesome entrepreneur's businesses is celebrating their wins! WOH HOH! 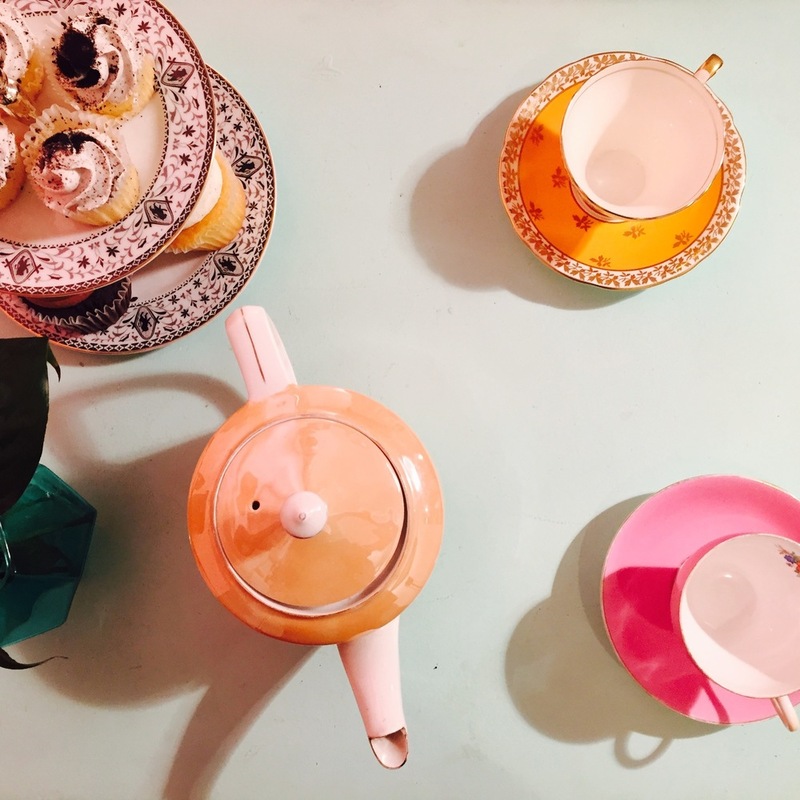 Last week we launched the website for The Pastel Co. and we were also lucky enough to be invited to the launch party! The best kind of double-whammy! 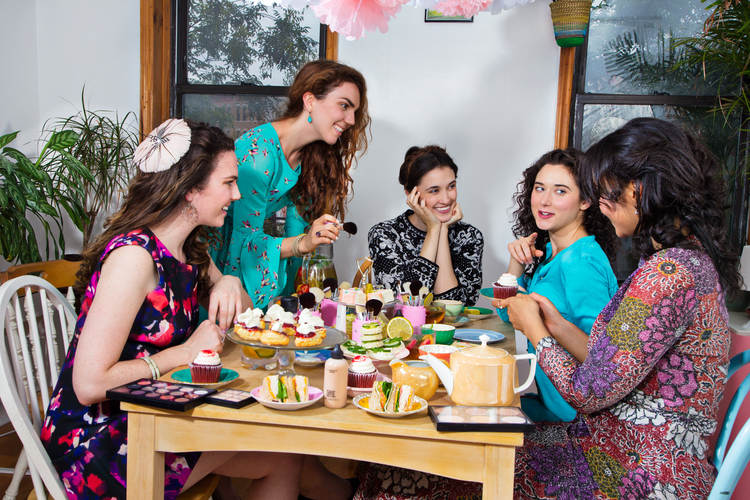 If you haven't heard about The Pastel Co. yet, it is a mobile events company that is combining New York style high tea with personal makeup tutorials in the most adorable way possible. 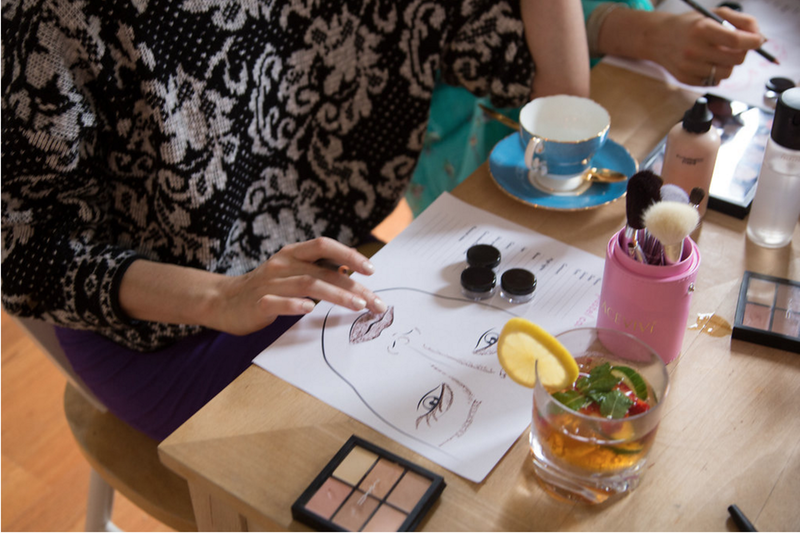 The company is serving up the goods including English tea sandwiches, Pimms Cocktails and hot teas while helping you discover your signature makeup look. 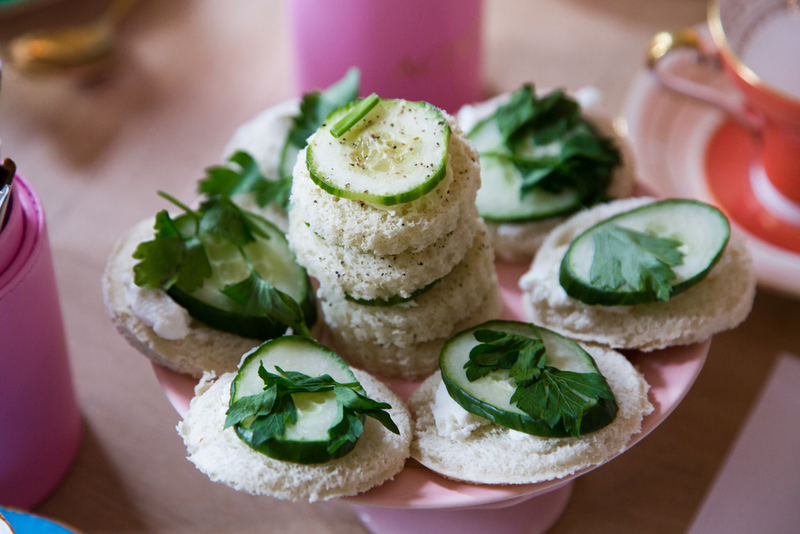 Talk about the perfect event for a bridal shower, birthday or hi just a fabulous girls afternoon! 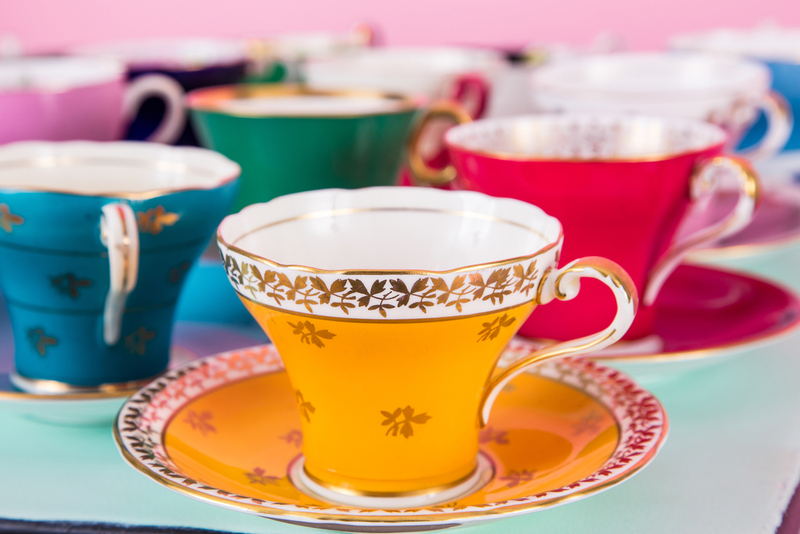 The launch party was done up to a tea (see what we did there) and was such a fun celebration! We got a first look as some of the treats they'll be serving up too and boy, you're in for a treat! Alice is just the best and we're so excited to watch the biz kill it! 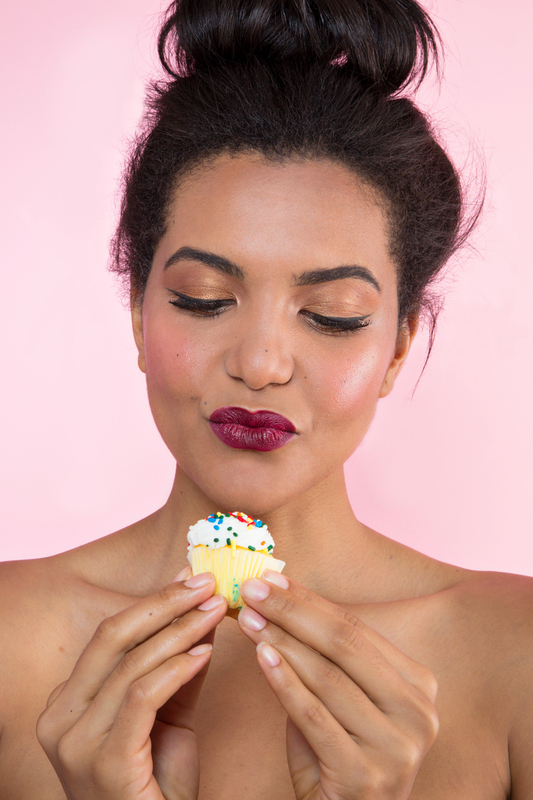 And pssttt if our raving review of the company hasn't already enticed you to check out the brand spanking new website, you can find it rightttt here --> ThePastelCo.com.